Kodandera Thangamma (Mandapanda), wife of late K.A. Machia (Sunny), passed away at her son’s residence in Vijayanagar 4th Stage this morning. She was 85. 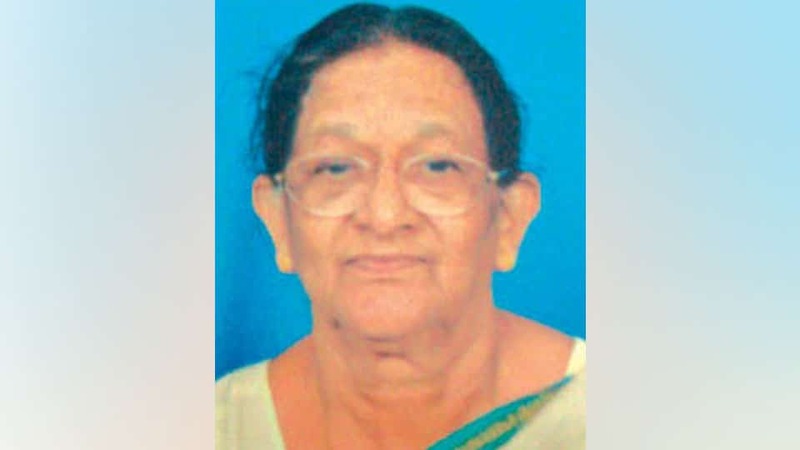 She leaves behind sons Harish and Mukesh, daughters-in-law Divya and Sabitha, grandchildren and a host of relatives and friends. Cremation took place at Muktidhama in Vijayanagar 4th Stage this evening, according to family sources.